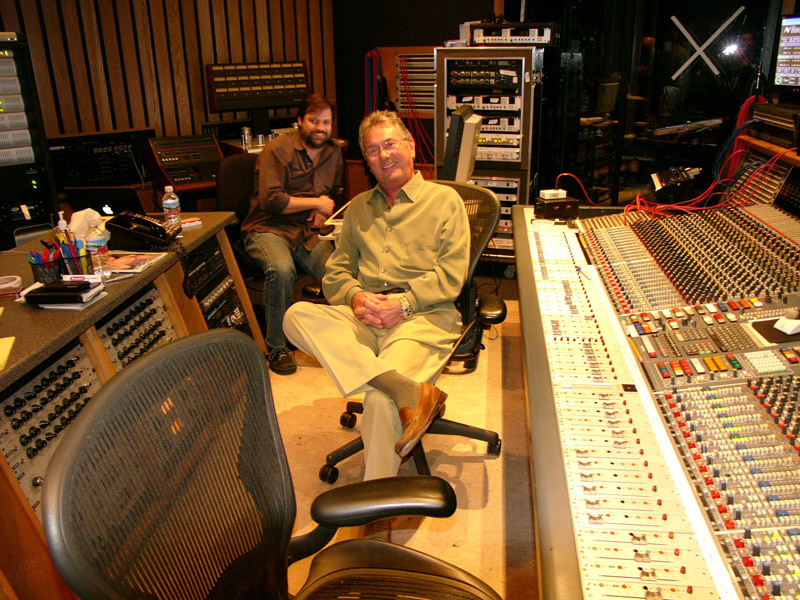 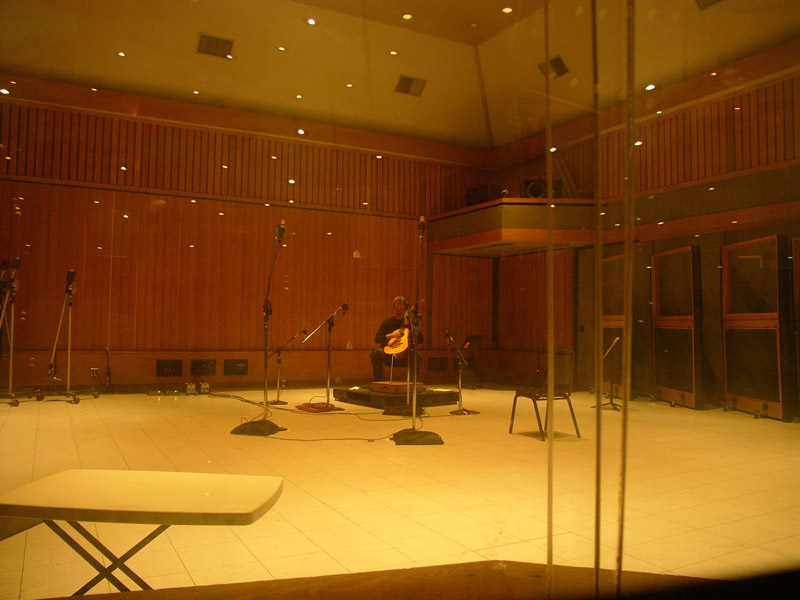 Recorded at Capitol Studios (Studio A), Hollywood, CA. 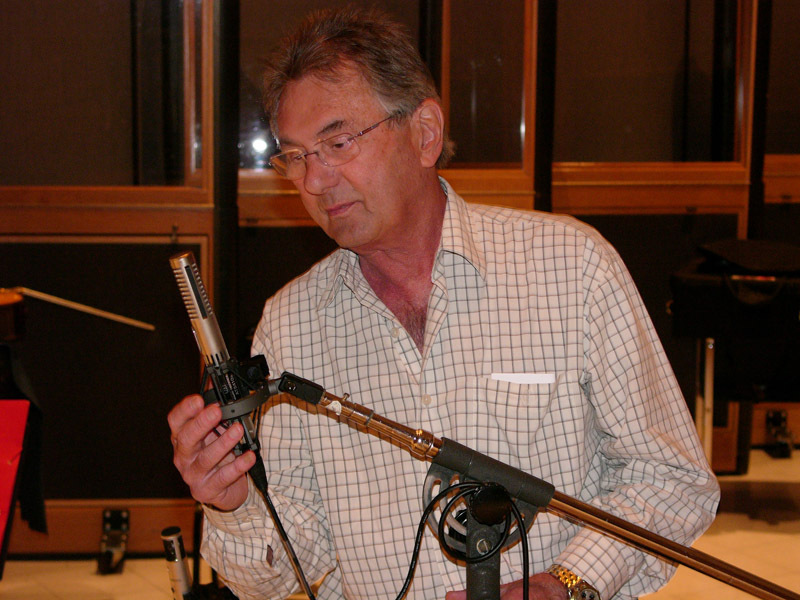 Recording chain: All mics into Upstate Audio preamps and direct to Pro Tools HD at 24/192. 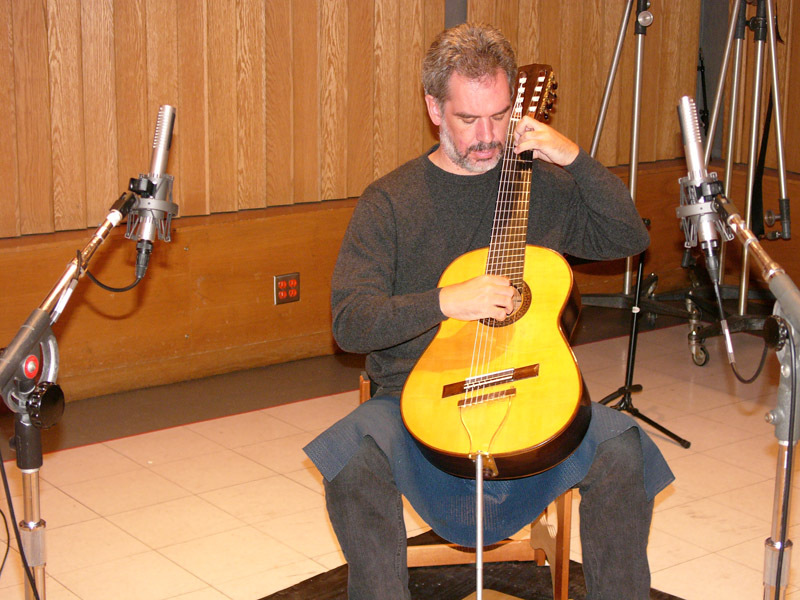 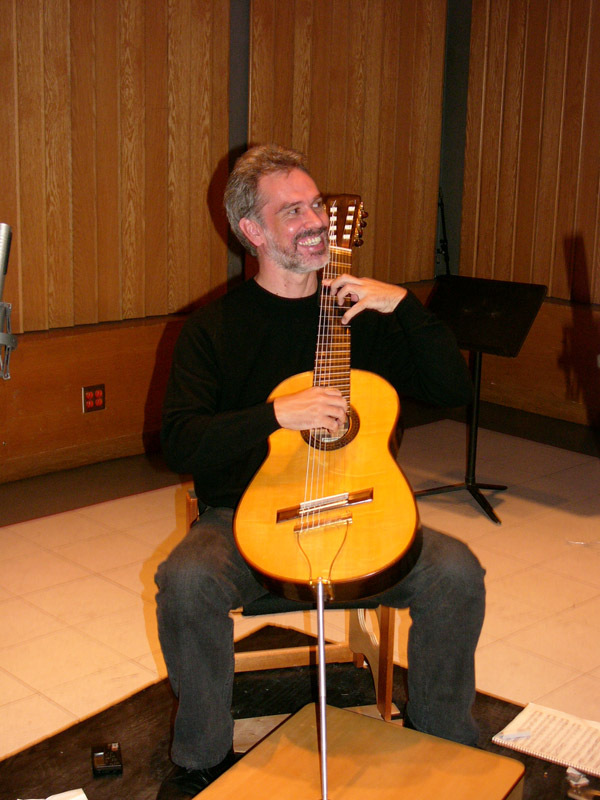 Classical Guitar: Two R-122V’s as main mics on solo classical guitar, approximately 3 ft high, 30 inches apart and 3 ft back from the guitarist. 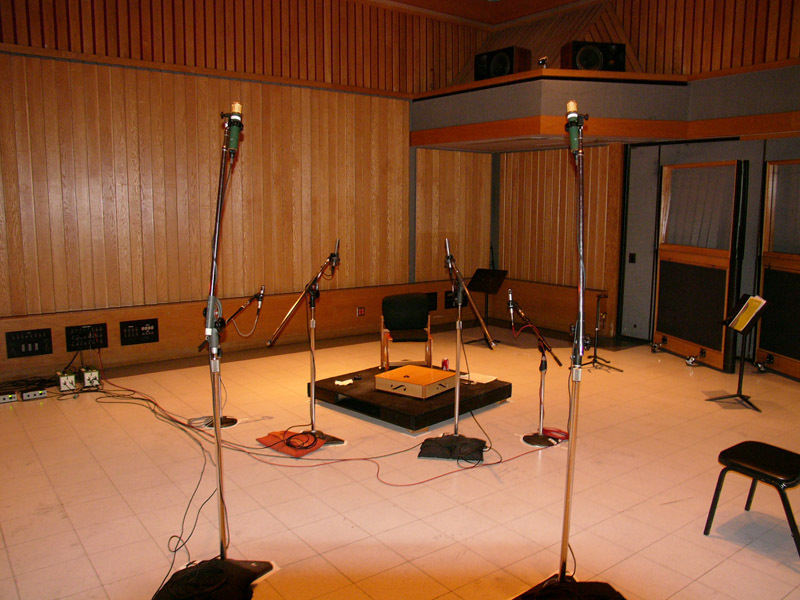 AKG C-12’s as room mics and Sennheiser MKH-800’s as ambient mics.